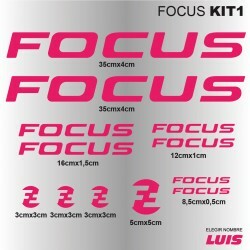 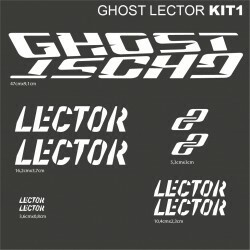 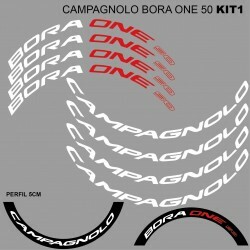 Stickers Focus kit1, vinyls for bike box. 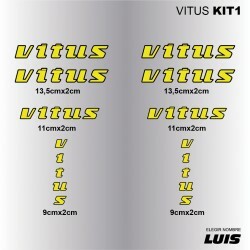 Stickers Vitus kit1, vinyls for bike box. 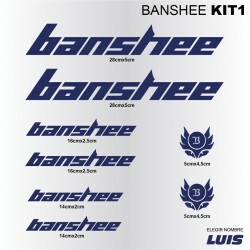 Banshee kit1 stickers, decals bike box. 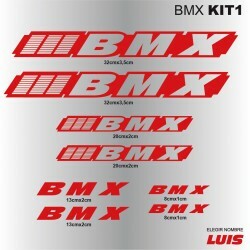 BMX kit1 stickers, decals bike box. 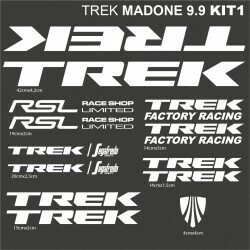 Atala kit1 stickers, decals bike box. 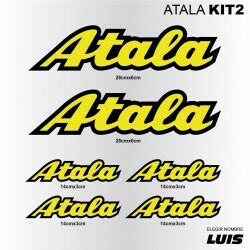 Atala kit2 stickers, decals bike box. 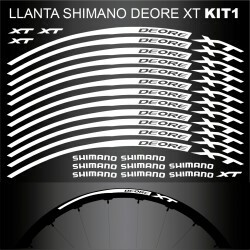 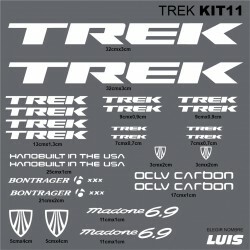 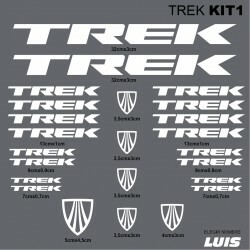 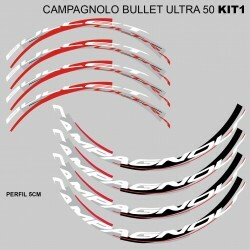 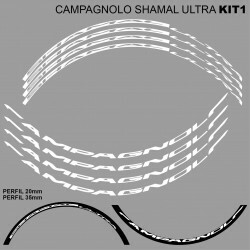 SHIMANO XT LLANTA MTB 26” kit1 stickers, decals bike tire, rim available in 26 "27.5" 29 ". 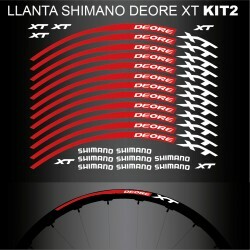 SHIMANO XT LLANTA MTB 26” kit2 stickers, decals bike tire, rim available in 26 "27.5" 29 ". 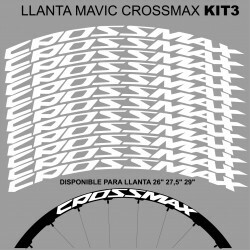 Mavic Crossmax MTB 26" Kit3 stickers, decals bike tire, rim available in 26 "27.5" 29 ". 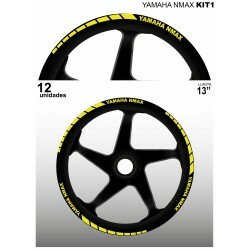 Yamaha NMAX kit1 stickers, decals rim profile, available in a variety of colors. 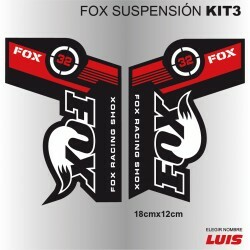 Fox kit3 stickers, decals MTB bike suspension, available in a variety of colors, can be modified and alternate colors.